While the melting ice raises seawater levels across the globe, in Greenland this proces lays bare new land, ready for mineral mining. These future areas of exploitation might offer the country financial independence, but at the same time forecast ecological disaster. Environmental neglect and cultural oppression often go hand in hand. In a new project, film-maker Jasper Coppes establishes connections with the native Greenlandic community during a short stay in Nuuk. He investigates the iconography of Greenlandic indigenous relations with the drastically changing landscape. 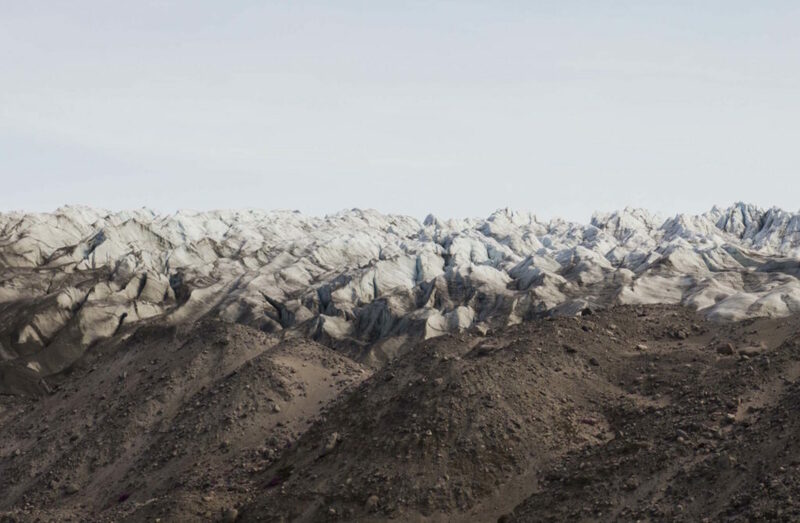 In the long run the aim is to set up a collaborative film production and to work towards a critical understanding of the differences between colonial and indigenous audiovisual perception of the changing arctic environment.